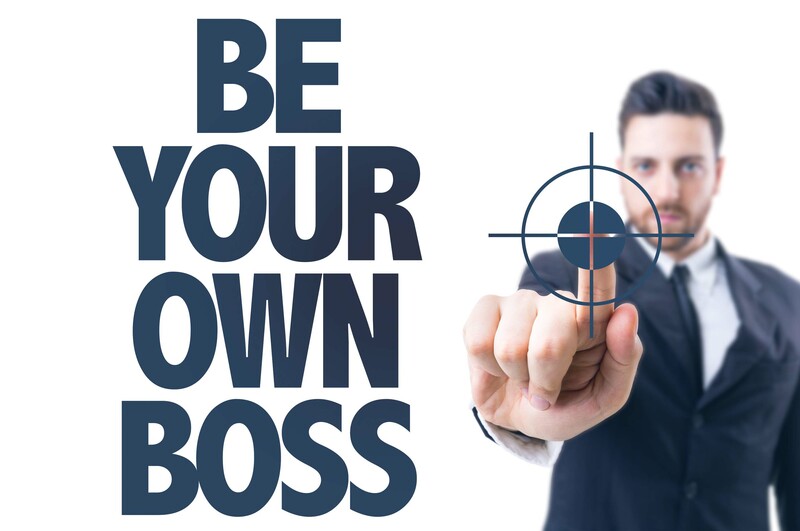 Being Your Own Boss (BYOB) is the dream of many people but what idea to begin with is the question? Whatever job or career you are in, you can turn it into a business and that is how many people become their own boss. However, through my research and consulting over the years, here are some ideas that you can start up for less money that you can imagine. You may think some of these ideas will not work but business is a long term investment of time, energy and money. When families go on holiday they don’t like leaving their homes empty because of the feel of burglary or even squatters hence they will use this service for a peace of mind. I am sure you have heard or read in the press of couples who went on holiday and by the time they return squatters have taken over their homes. You help professional people or executives to maximise their time and the services you can offer can be from picking up their dry cleaning, doing their shopping, getting their newspaper or even ensuring that they don’t run out their favourite soup or hand delivering flowers/gifts to their loved ones or clients. Currently, this is a growing sector in the United Kingdom.